Its true!  You can rent out Ronin’s second floor for your next event. Available every night from open to close. If you are interested in renting out our space, please fill out the form below and we’ll be in touch shorty. Thanks!